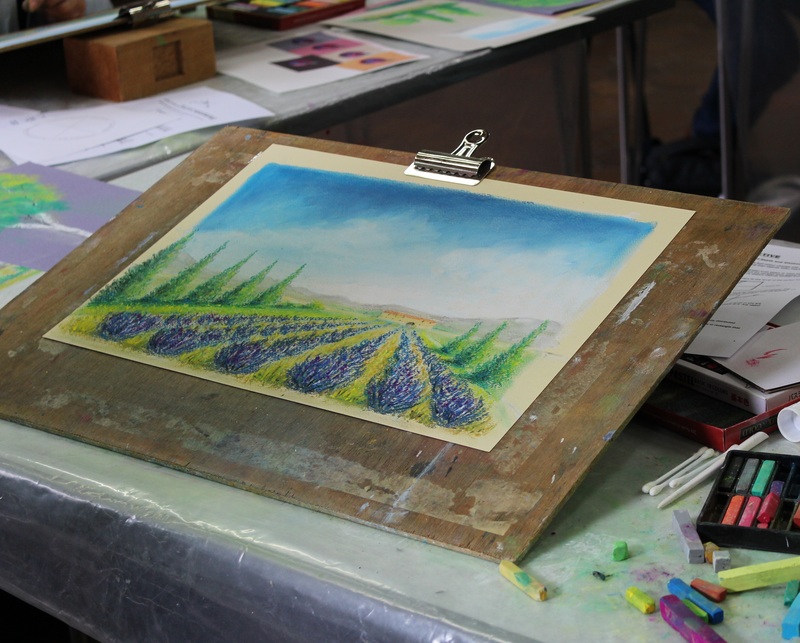 Following on from the Little Art Courses Drawing, Landscape, Pastels and mixed media, this is an opportunity to learn how to develop and use your imagination creatively. Using various media and subject matter, we will discover that creativity together! This course will be run as a workshop. The tutor will demonstrate ideas and inspire students to have the confidence to find their own subject matter and develop the courage to try new things whilst developing the technical skills to do it. The tutor will provide lots of different media to experiment with. An exciting course with lots of one to one help, demonstrations, inspirational ideas and lots of fun too!